It was 29 years ago on Feb. 3, 1989, that former St. Louis Cardinal first baseman Bill White was appointed president of MLB’s National League, making him the highest-ranking African-American in an executive position in any sports league at that time. White served in the role until 1994. He also played with the New York Giants, San Francisco Giants and Philadelphia Phillies. White was a well-known sportscaster. His radio career started in St. Louis while he was still with the Cardinals. He also did a radio show in Philadelphia after being traded. Following his playing career, he dived into television broadcasting in Philadelphia and in New York. He became the first African-American to broadcast games for the NHL, calling several games for the Philadelphia. 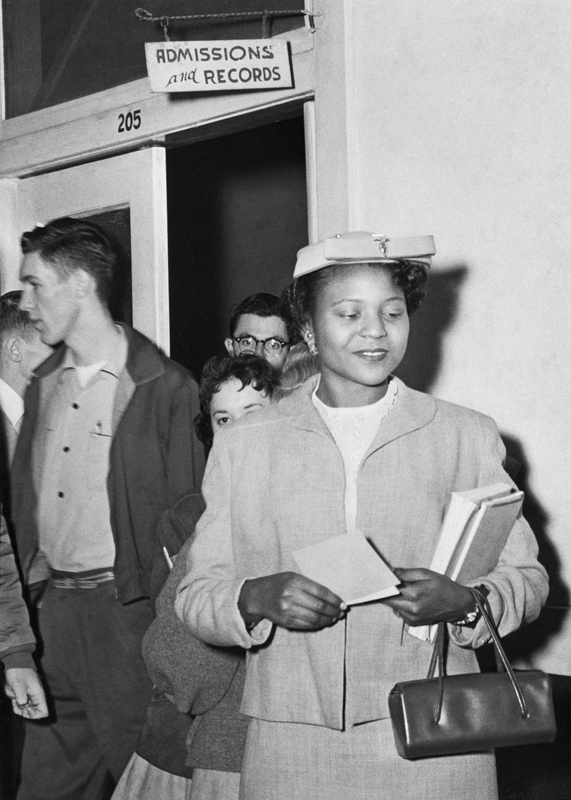 Autherine Lucy becomes the first African-American student to enroll in the University of Alabama, Tuscaloosa in 136 years. Autherine J. Lucy becomes the first black student to attend the University of Alabama, Tuscaloosa. Her first day of class was on Feb. 3, but on Feb. 6 violent riots broke out on campus and she was expelled three days later “for her own safety” in response to threats from a mob. In 1992, Lucy graduated from the university with a master’s degree in education on the same day that her daughter, Grazia Foster, graduated with a bachelor’s degree in corporate finance. Tennis professional Lori McNeil defeated Chris Evert in the Pan Pacific Open in Tokyo.